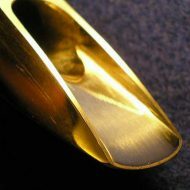 The mouthpieces listed are available for purchase. Most have been refaced as indicated. Other mouthpieces will be added as they come available. Keilwerth Toneking Special A-17014 $200 0.085″ Refaced – New Old Stock Vintage HR (Wagner) Includes Original Ligature! 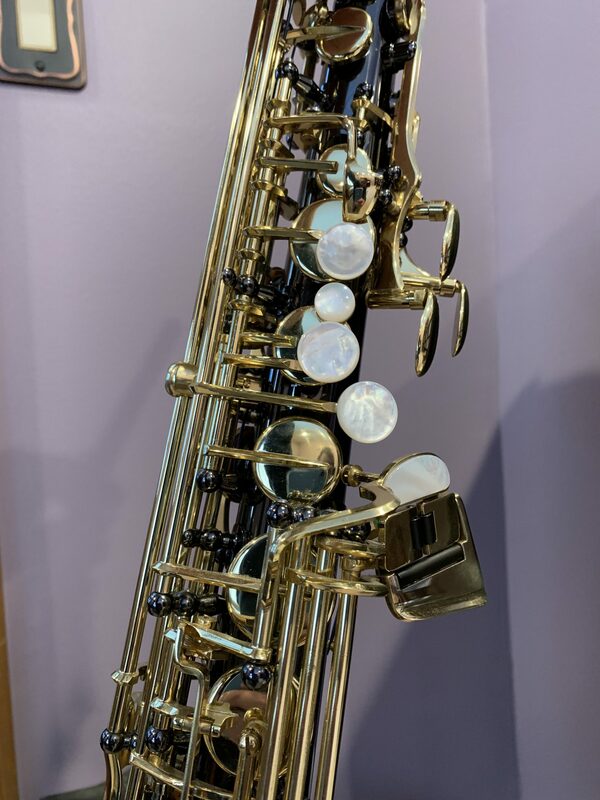 Keilwerth Toneking Special A-11316 $200 0.090″ Refaced – New Old Stock Vintage HR (Wagner) Includes Original Ligature! EZmpc, Proudly powered by WordPress.